Shahid Kapoor Quotes. 9quotes.com, 2018. http://www.9quotes.com/quote/shahid-kapoor-370363, accessed 24 April, 2019. Conservatives were sure that if you eliminated welfare for single moms, it would eliminate - or at lease greatly reduce - single motherhood. So in 1996 we had welfare reform. Did not change the trend in the least. Soon half of all babies will be born out of wedlock. 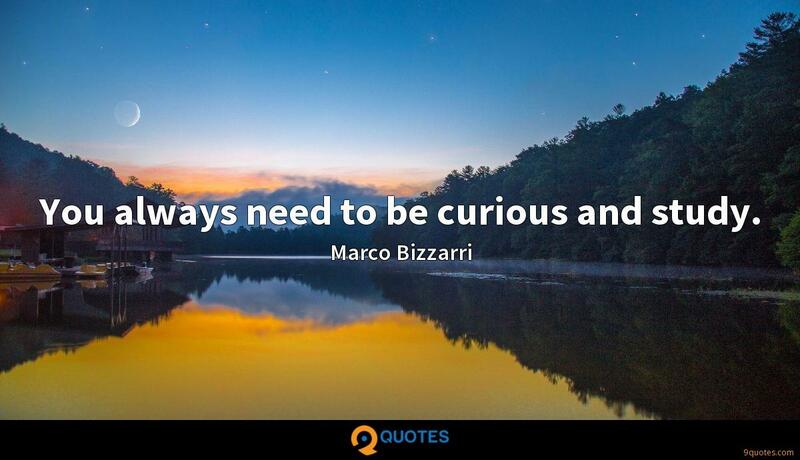 You always need to be curious and study.